Alfie Kohn says that intrinsic motivation and engagement , can be facilitated by what I have elsewhere called the “three C’s of motivation”: collaboration, choice, and content (of the curriculum). Collaboration involves more than occasional cooperative learning activities; it means that students feel connected to their peers and that they experience the classroom as a safe, supportive community — not a place of isolation and certainly not a place where they must compete against each other. Choice means that students are brought into the process of making decisions about what (and how and why) they are learning — as well as other issues of classroom life. 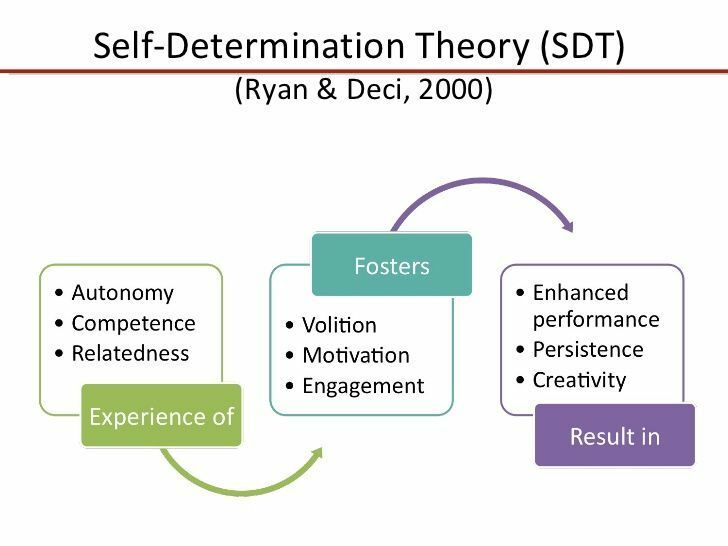 Finally, to raise the question of content is to challenge the assumption that students are indifferent about their schoolwork because they are not sufficiently “motivated” (or, from another point of view, because they simply have low self-esteem). The real problem may be that the work itself is not meaningful, engaging, or relevant. Thank you for this. My apologies for not replying sooner, it seems I did not have notifications set up for this. I think it is so important that we start a real and meaningful look at motivation in the language classroom. It is great that we are having these conversations and talking about it as it really is something that is universal and can make a big difference. Our role as language teachers is not to teach the language but rather to motivate the learners to learn the language.